« Как отследить продвижение изменений рабочего элемента между ветвями? 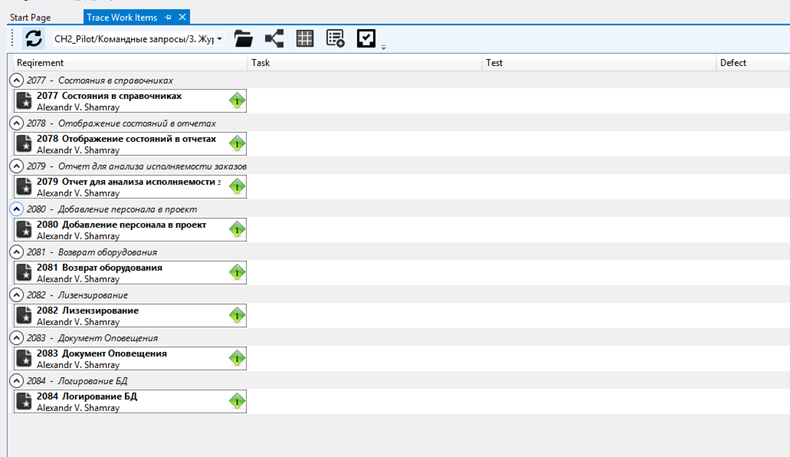 This entry was posted on Сентябрь 2, 2013 в 9:53 дп	and is filed under Полезное, Разное, Разработка, Microsoft, Team Foundation Server, Visual Studio. 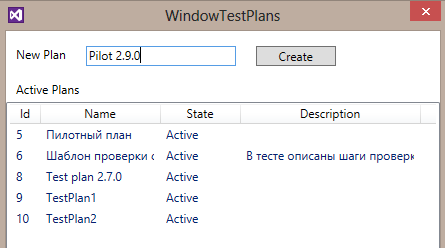 Отмечено: planning, Team Foundation Server, TestManager. You can follow any responses to this entry through the RSS 2.0 feed. 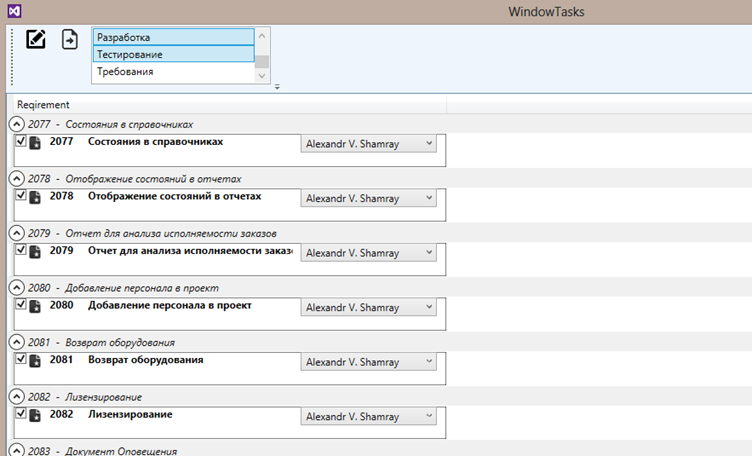 You can leave a response, или trackback from your own site.